Welcome to the Wonderful world of Conchology (Shell collecting, for the uninitiated). 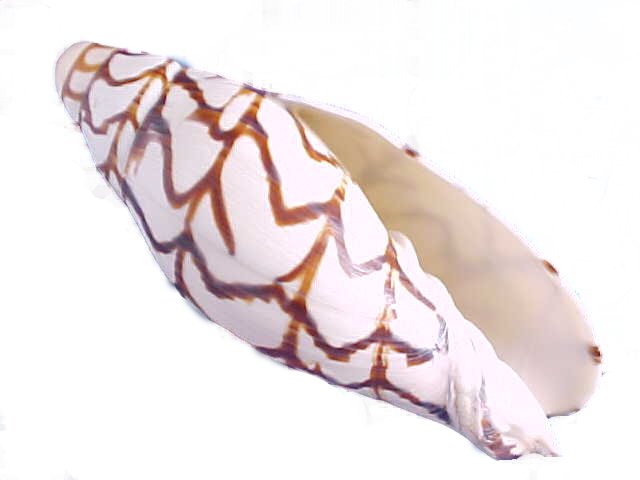 If you are already a shell collector, you will hopefully find some specimen shells to add to your shell collection. 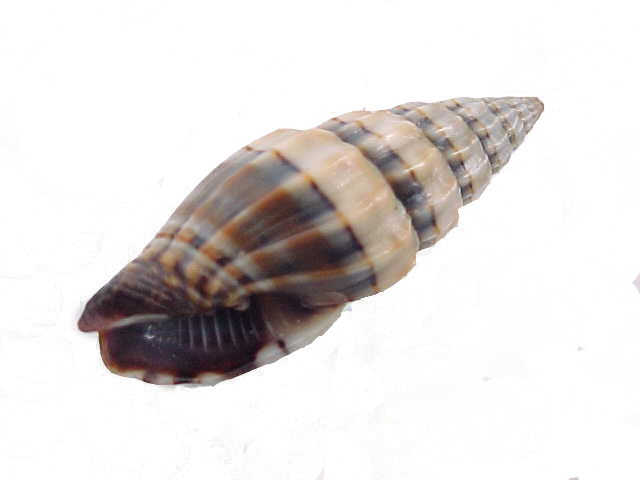 We have separate website pages with all the major mollusk families such as Conidae, Cypraeidae, Muricidae, Volutidae, Buccinidae shells, Mitridae & Landsnails. 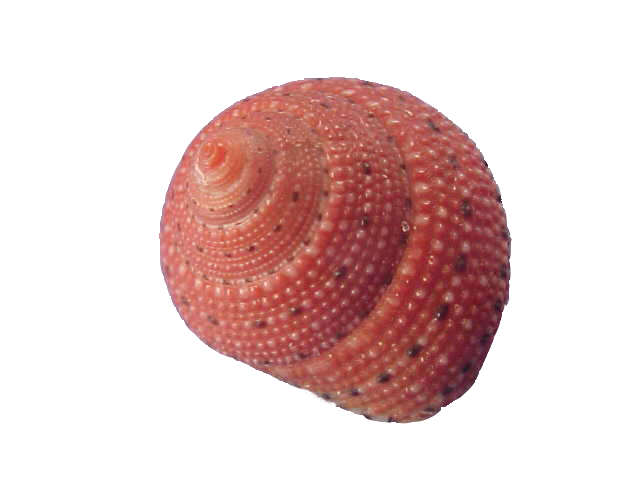 Check out minor families in our Miscellaneous Gastropods section. 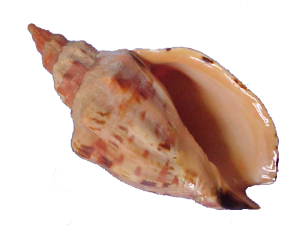 If you are not already a collector, you can still enjoy many lovely shell images, and perhaps we can tempt you to engage in this interesting hobby. Please drop in to see great photos of specimen quality seashells, as well as Marine conservation links, worldwide shell lists, and for collectors, we have a shell “want list“. The website will have more updates and exciting changes over the coming months! Watch for them!